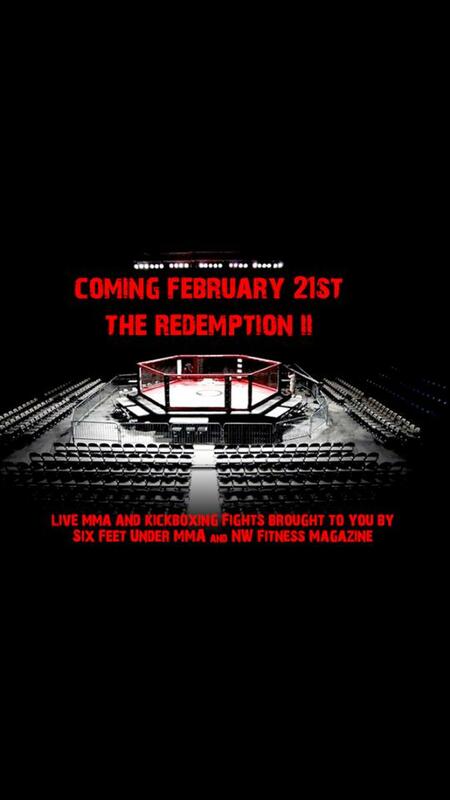 The Redemption 2 MMA & Kickboxing cage fights. 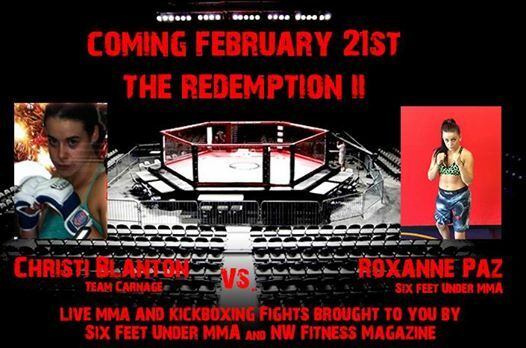 The Redemption 2 MMA & Kickboxing cage fights.Presented by, Six Feet Under MMAFebruary 21 2015Where: Tacoma Armory, 11th and Yakima, Tacoma, Washington 98402Get your tickets NOW!! Seats are limited. 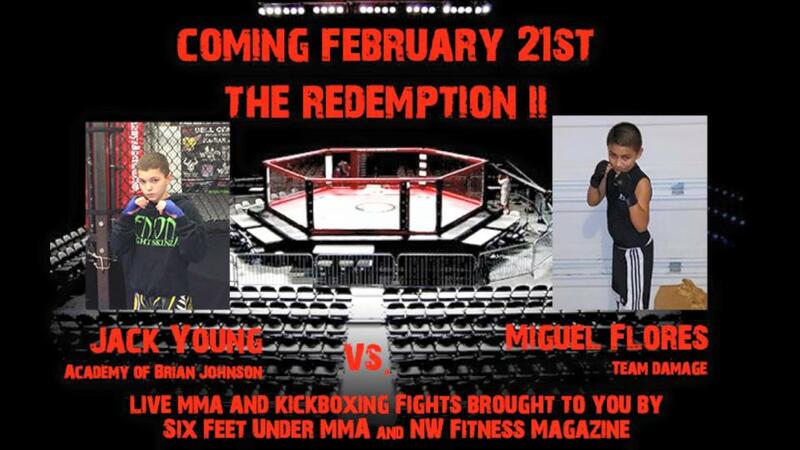 This event will sell out fast, act now.Tickets will be held at will call under the name of the ticket purchaser. 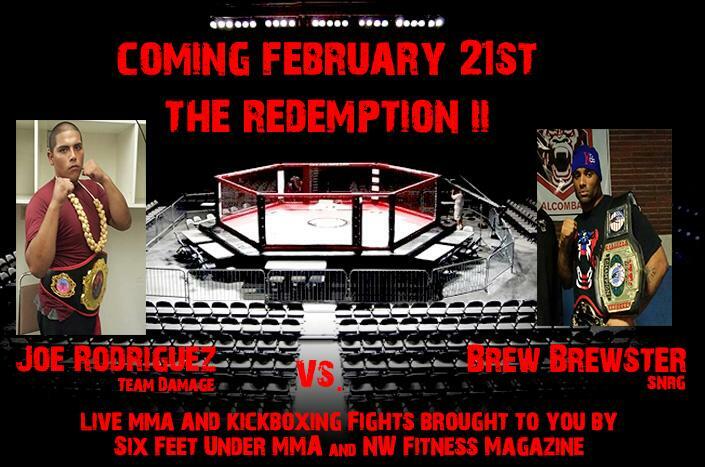 Print out your emailed receipt & bring to the venue. 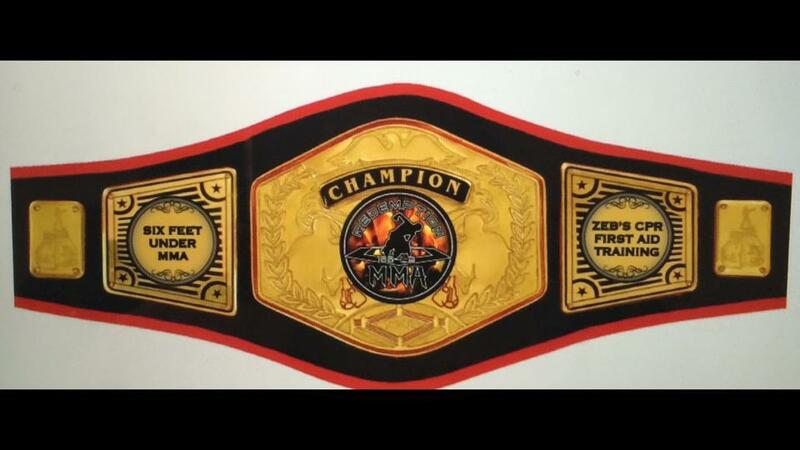 Group ticket purchases will be held at will call under one name. Online ticket sales are general admission tickets. 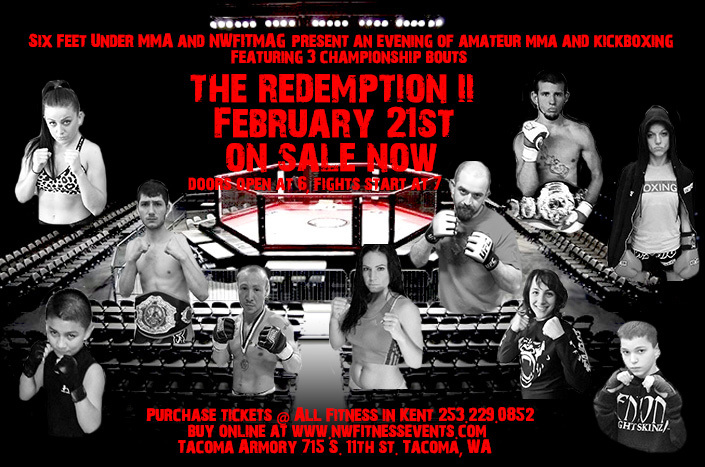 To purchase cage side and VIP you must contact Travis Doerge “All Fitness” in kent 253.229.0852Redemption 2 MMA General admission Tickets, $25 + 2.50 box fee = $27.50Online ticket sales are over. 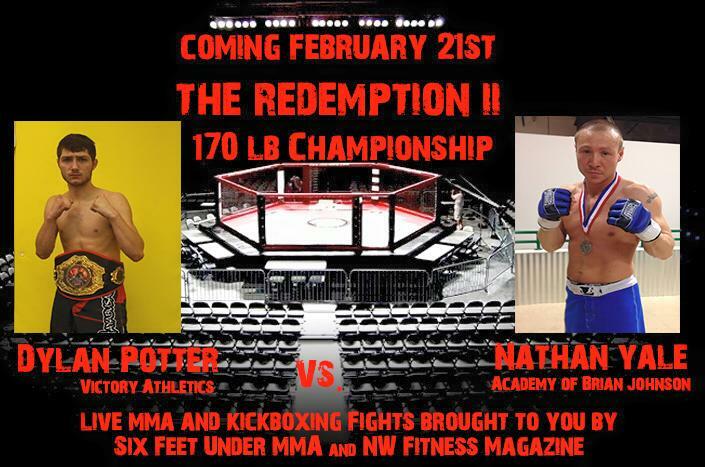 Purchase tickets at the door while supplies last. 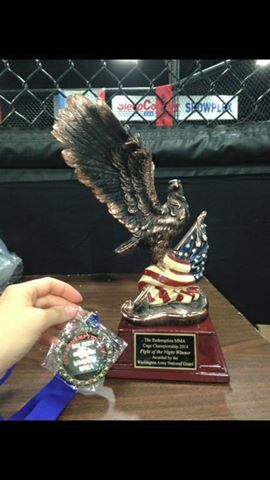 11:00 Powerlifting competition, Free spectator admission. 5:30 venue is cleared for MMA ticket holders. 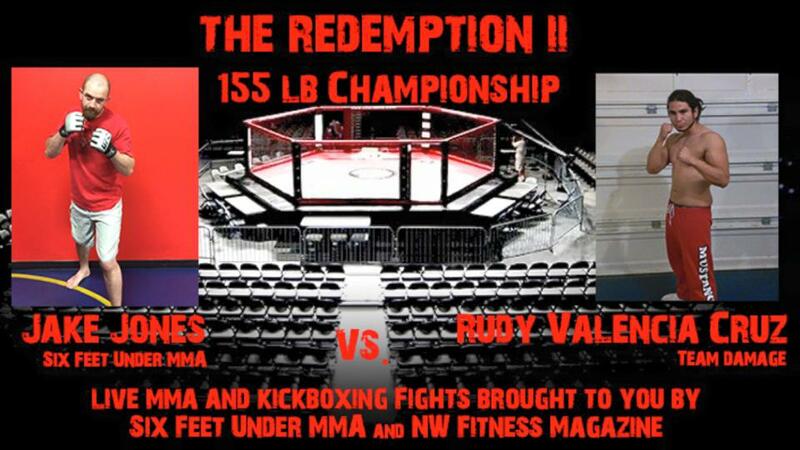 THIS SATURDAY AT THE TACOMA WASHINGTON ARMOURY! The Redemption 2 Facebook Event Page. Tickets on sale soon. Check back for a link on this page to order online. This event will sell quick. 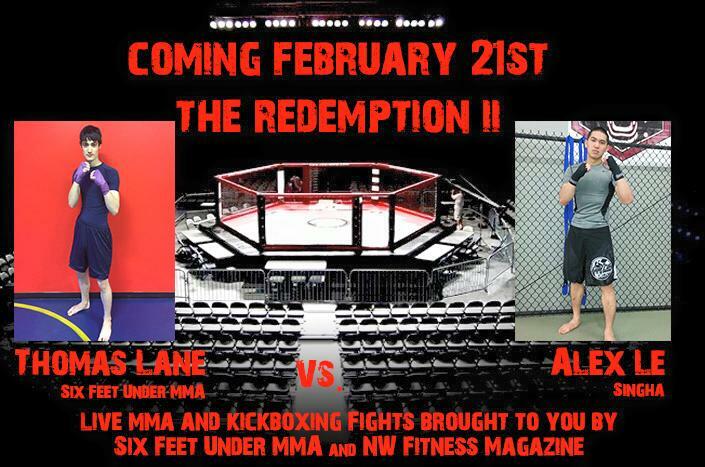 The Redemption 2 Ring girl contest. 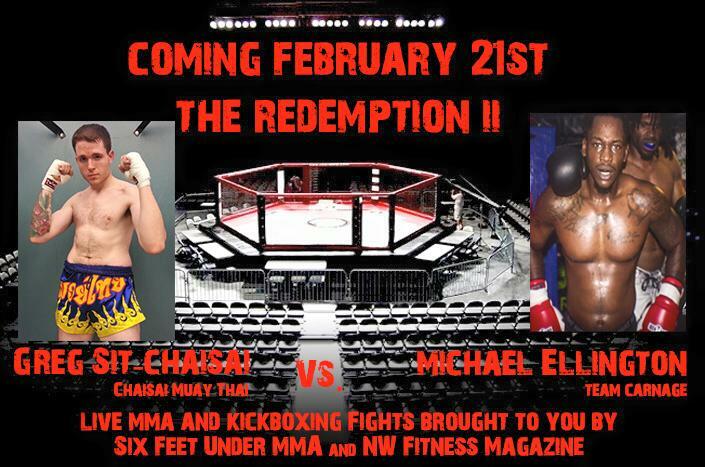 2 Responses to The Redemption 2 MMA & Kickboxing cage fights.